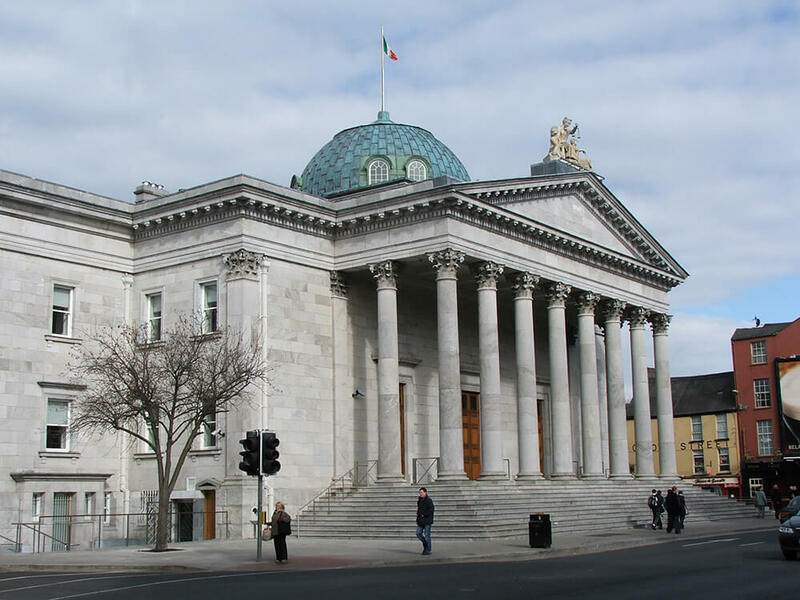 The Cork City Courthouse was beautifully refurbished and reconfigured for modern use by Cork City Architects. 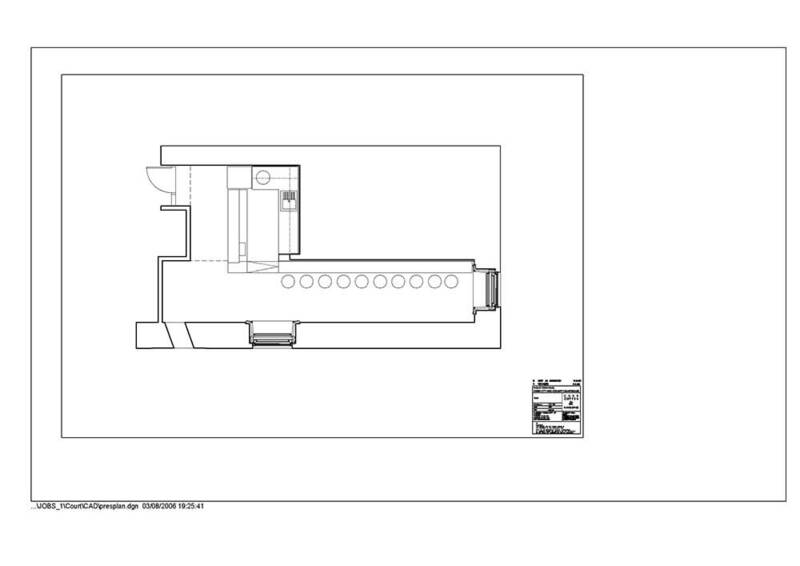 We were commissioned by the OPW to design a coffee dock in a small room set aside for the purpose. The challenge was to provide an installation with durable materials in a modern idiom, which was compatible in design and standard with the rest of the building. Our budget was also less than 25,000euro and the project had to be inserted into the building with a minimum of disruption to the users. 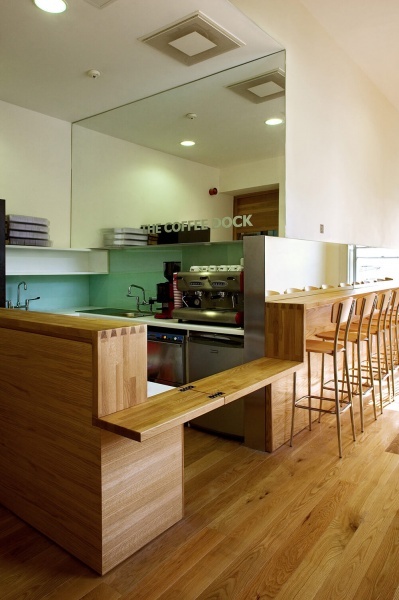 The main idea was to introduce a continuous narrow bench of oak, configured at different heights to provide a serving counter, disabled accessible servery hatch and bar. Mirrors were used to modify the narrow proportions and light. Oak veneered panels provide a dado and counter base. Kitchen units are white formica and the back walls are plain glass.